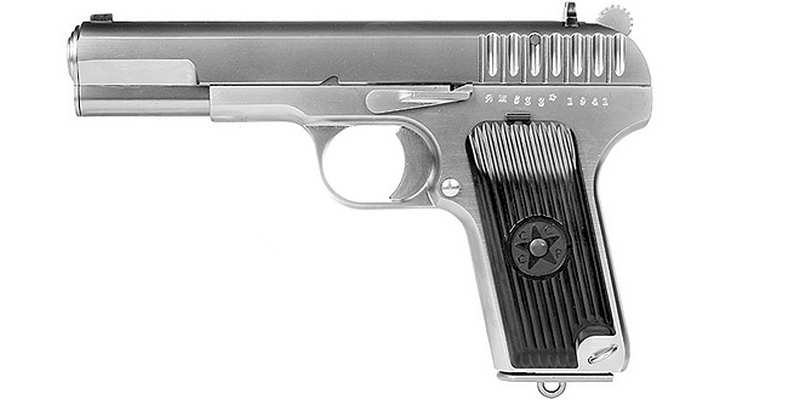 military's service pistol during the second world war. chambered for the Soviet designed version of the compact. Full Metal Slide and Frame with Plastic Grip Cover. Include full metal 14+1 rounds loading capacity magazine. With Safety button on grip Cover.